Bottom line: The real winner here, it seems, is Fox. By sitting back and letting Comcast and Disney compete in a bidding war, they’ve earned an additional $18.9 billion for their assets. Comcast has abandoned its bid to acquire 21st Century Fox, clearing the path for Disney to move ahead with its planned acquisition of the studio’s assets. Comcast chairman and CEO Brian L. Roberts on Thursday congratulated Bob Iger and the team at Disney and praised the Murdoch family and Fox for creating such a desirable and respected company. 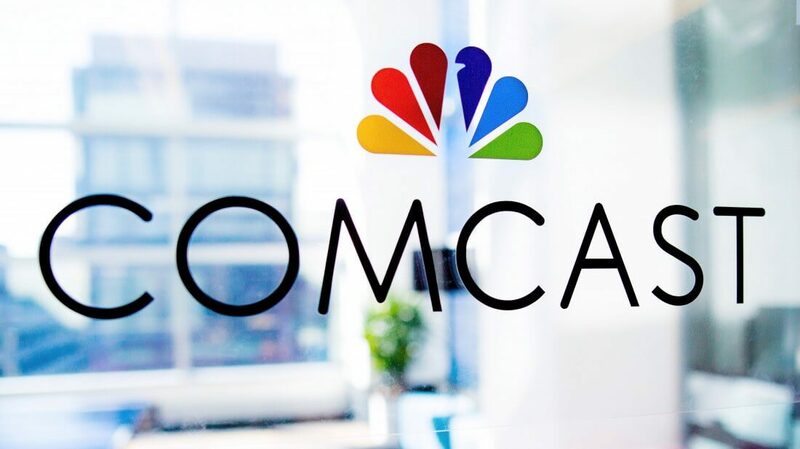 Comcast didn’t specify its reason for pulling out of the race but said it will instead focus on its offer to purchase a percentage of British telecommunications company Sky. Disney announced intentions to purchase 21st Century Fox for $52.4 billion back in December but in June, Comcast came to the table with a higher $65 billion cash offer. This forced Disney to up its bid to $71.3 billion. CNBC said earlier this week that the US government’s recent decision to appeal a court ruling allowing AT&T to purchase Time Warner gave Comcast reason to withdraw its offer. Clearly, Comcast wasn’t interested in a lengthy regulatory battle. Plus, having to counter Disney’s latest offer with an even higher bid may not have been all that appealing.